Welcome to Birth Education Services! Birth Education Services was started by Ellie Shea over 30 years ago. She offers advanced trainings for Doulas and birth workers. She trained with Penny Simkin and taught DONA-approved workshops for many years. In 1996 she founded the Doulas Association of Southern California (DASC). 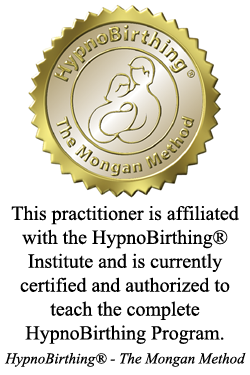 In 2000 she trained with Marie Mongan, founder of HypnoBirthing®, and is currently a faculty member of the HypnoBirthing® Institute. She provides training workshops to HypnoBirthing® practitioners who teach prenatal classes to expectant couples. Ellie is a trained Hypnotherapist certified by the National Guild of Hypnotists (NGH). Her background in nursing as well as a parent of three led her to the field of perinatal education. During her career as a Doula, birth advocate, and educator, she has actively promoted changes to improve the birthing experience for numerous expectant couples.